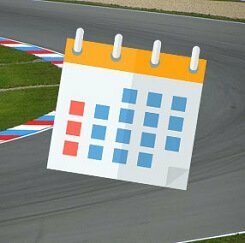 Road Tours from Trackdays.co.uk. Hire a Classic Car. Where can you go on a Road Tour? Take to the road in a selection of beautiful classic cars. 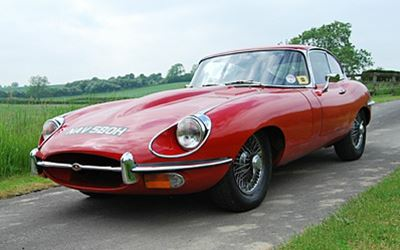 Our road tour packages allow you and a passenger to hire a classic car for the day and follow a rally of other classic car drivers for a road tour around various parts of the UK. The package includes the hire of the car for the day, insurance and mechanical support. The routes are all pre-planned and in most cases stick to country roads on scenic routes. These vintage marques are all very rare and beautifully kept so this really is a treat for any classic car enthusiast.